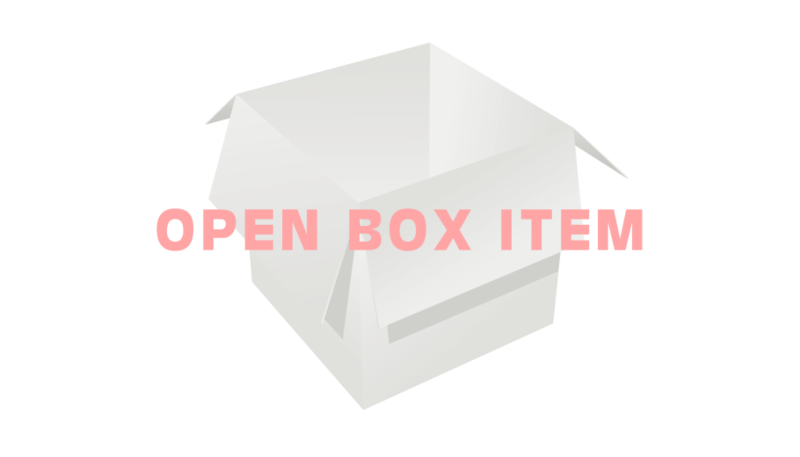 Open Box item with 90 day warranty from NETXUSA. 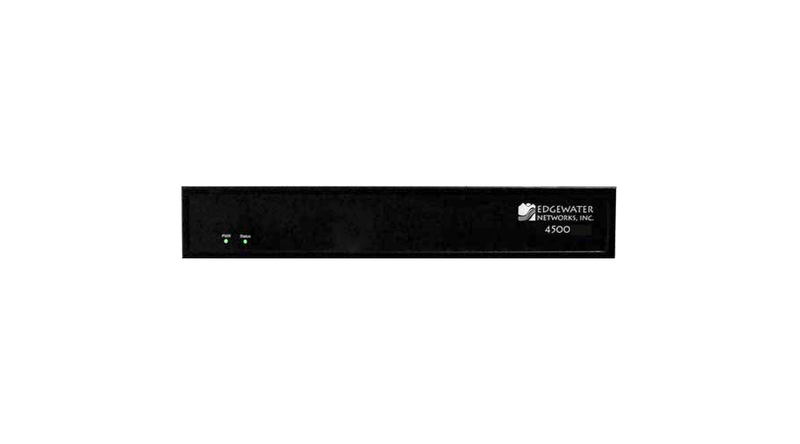 4500T4 EdgeMarc 15 Converged Network Appliance with Single T1 Enabled. Quantities for this product are limited. This product has been replaced by EM-4552-T1-4-0-0-0-0-15 Special pricing for discontinued product applied.